Christmas will be here before we know it, and the well-prepared business owner knows that a little tax planning can help make sure there’s no unforeseen tax problems. 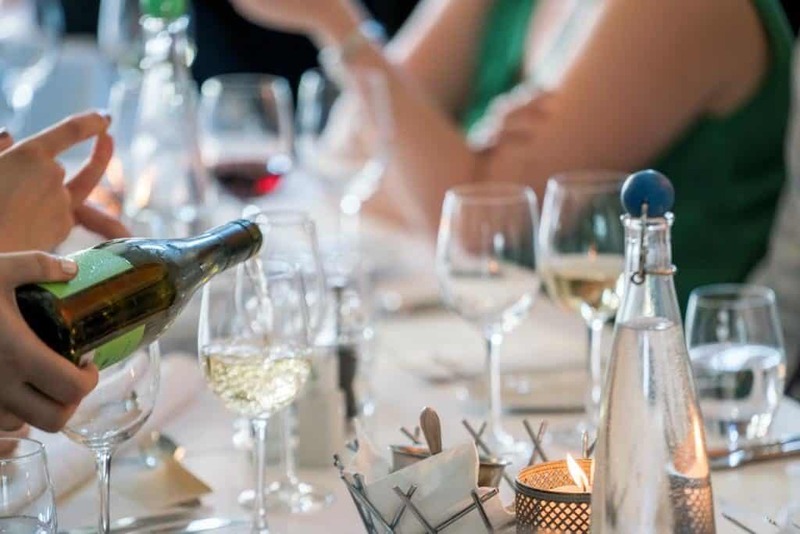 The ATO says that “meal entertainment”, and therefore an FBT liability, arises when food or drink is provided in a way that has the character of entertainment. In fact, the ATO holds that while having food or drink present may seem to satisfy the “entertainment” test, there are some cases where the mere provision of food or drink does not amount to entertainment. For example, it considers that the provision of morning and afternoon tea to employees (and associates of employees) on a working day, either on the employer’s premises or at a worksite of the employer, is not entertainment. The provision of light meals (finger food, etc), for example in the context of providing a working lunch, is also not considered to be entertainment. 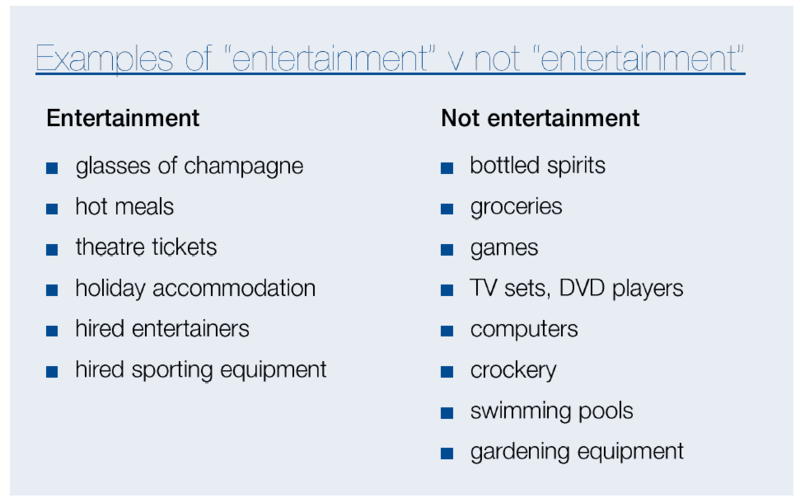 Note however that providing any alcohol typically brings “entertainment” into the picture. These benefits are generally valued for FBT purposes at their face value — typically referred to as an “actual basis” of valuation. However, an employer may elect to apply special valuation rules by using either the 50/50 split method or 12-week register method. Ask us about these valuation methods and their suitability for your business. If the employer does not make an election, the taxable value is determined according to actual expenditure. an exempt property benefit (see below) provided at the employer’s premises on a work day. This exemption applies only to employees. Where members of the employee’s family (“associates”) also attend a function (such as the Christmas party), the cost attributable to each associate is subject to FBT unless it is a minor benefit. If clients are invited to the function, the cost of providing the entertainment to these attendees is excluded from the FBT regime as this not a “fringe benefit” to staff (and may qualify as a tax deduction —see below under “Gifts to clients”). The examples supplied by the ATO on the following page illustrate the difference in FBT and income tax treatment where a function is held on-premises compared to one being held offsite. It may be the case that to get to the Christmas function, an employer will provide staff with taxi travel or some other form of transport. Taxi travel provided to an employee will generally attract FBT unless the travel is for a trip that either starts or ends at the employee’s place of work. the exemption does not apply to taxi travel provided to “associates” of employees (eg. family members). If other forms of transportation are provided to or from the venue, such as bus travel, then such costs will form part of the total meal entertainment expenditure and be subject to FBI. 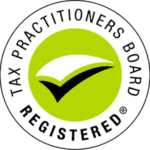 A minor benefit exemption for this benefit may be available if the threshold is not breached. Gifts provided to employees or their associates typically constitute a property fringe benefit and therefore are subject to FBT unless the minor benefit exemption applies. Gifts, and indeed all benefits associated with the Christmas function, should be considered separately to the Christmas party in light of the minor benefits exemption. As a cash bonus is salary and wages, it is therefore not a taxable supply for GST purposes — so for these type of benefits, GST issues do not arise. Also there are no FBT issues to consider. However employers should consider PAYG withholding, superannuation guarantee and payroll tax issues. We can help with these decisions. To find out more about the tax implications of your Christmas party planning call Taxwise on (08) 9248 8124.